It's the reunion Jim and Greg have been waiting for: The Feelies live in Hoboken, NJ. Tune in to hear their conversation with the art-punk pioneers, as well as a sampling of their exclusive performance recorded at the music club Maxwell's. Then Jim and Greg rate the new albums from Nas and Girl Talk. While CD sales are down, vinyl sales are up this year, and labels are looking to cash in on this trend. A number of major artists, from Coldplay to The Raconteurs, are releasing vinyl versions of their albums. Jim and Greg talk with Tom Biery, a VP at Warner Bros./Reprise who is heading up the label's vinyl initiative. Tom explains that the resurgence there really began with Neil Young. The veteran WB artist explained to label executives how important sound still is, and that sparked something with Tom. Now a number of major albums are being re-released in high-quality vinyl, and according to Biery, it's not just the audiophiles who are buying. Even though CD sales continue to plummet, new research is showing that major label artists can remain successful. Eric Garland is the co-founder of Big Champagne Online Media Measurement, which researches piracy and file-sharing sites. Jim and Greg talk with Eric about how distributors are facing the facts of the digital era and looking for ways in which they can use leaks to the industry's advantage. Leaks can even be viewed as promotional tools today, Nas‘ manager believes that the latest leak has helped the rapper’s new album, which Jim and Greg review later in the show. Evidence shows that the artists that have the highest album sales also see the most illegal downloads. Eric admits that piracy isn't the only factor in the consistent drop of CD sales, suggesting that alternate forms of media may take a priority today; competitive products like video games and DVDs are more popular now than ever. The first album up for review this week has been making headlines for some time now. 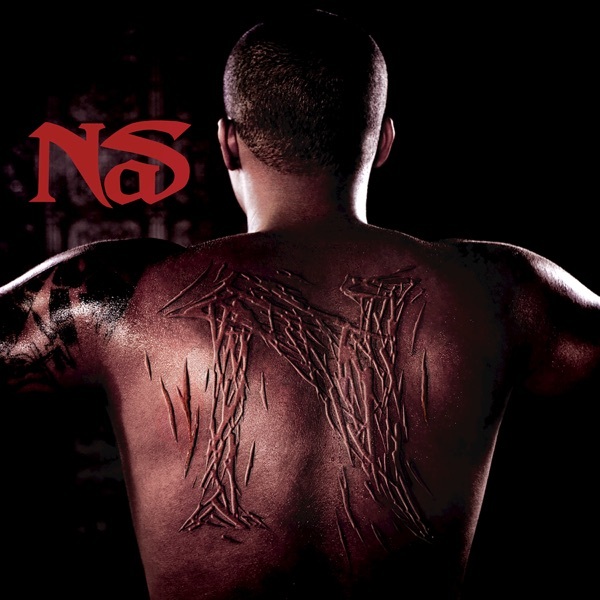 Nas first announced that his new album was going to be titled N-gger, but months later he made the album untitled, presumably because of pressure from record stores and racial leaders. With or without the title, Greg explains that there are big statements about race all over the record. But, that's not such a good thing. He asks how“rebellion can sound so dull?”Jim agrees that Nas blows it lyrically, but likes the beats. He gives it a Try It while Greg goes for a Trash It. 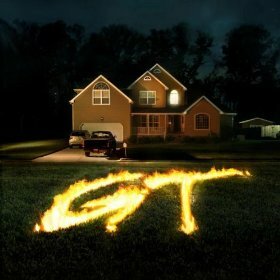 Girl Talk's fourth album Feed the Animals mashes up over 300 songs and creates a party soundtrack for the summer of 2008. Greg Gillis is the man behind this music, and he has yet to receive written permission from any of the artists he has sampled. Somehow, nobody has tried to stop him either. Greg refers to Gillis as a "reluctant poster-boy for the Fair Use Doctrine." Jim thinks that Feed the Animals is better than Gillis' breakout, Night Ripper. Greg thinks that this record is all about the dance floor and will appeal to a mass crowd. They both give the album a Buy It rating and remark that the album can be bought (a la In Rainbows) for whatever price the consumer offers on the Illegal Art website.